De Stijl, also known as neoplasticism, was a highly influential artistic movement founded in 1917 by a group of artists in the Netherlands. The De Stijl movement focused on purely abstract art created using strict geometric compositions and the primary colors of red, blue, and yellow, along with black, white, and grey. The followers of De Stijl saw complete abstraction — the removal of all references to real world objects — as the purest form of artistic expression. By simplifying visual compositions down to their most basic forms, they wanted to create a universal aesthetic language that could be applied to every aspect of modern life — from art and design to architecture and even poetry or music. De Stijl had a major influence on the artists, designers, and architects of the 20th century and beyond. Its impact can be clearly seen in all forms of design through the use of clean and minimalist compositions, the careful balance between positive and negative space, and the elimination of unnecessary ornamentation. 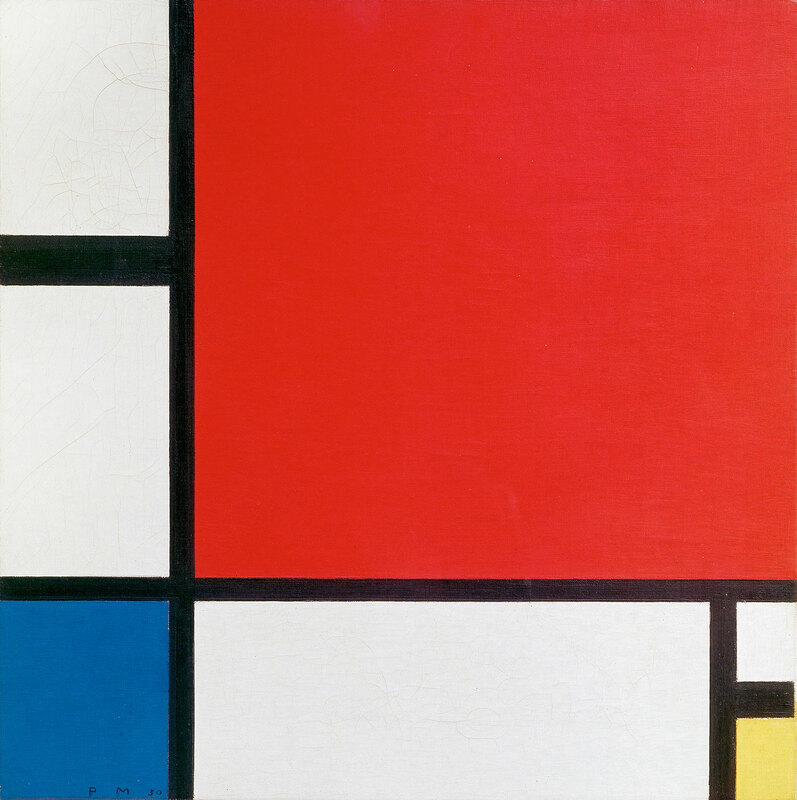 The featured artwork is Composition II in Red, Blue, and Yellow (1930) by Piet Mondrian.